Next Post Oh, the memories! This is such an adorable ornament. I’ll put it on my list for next year’s gifts and ornaments. Cute! I made a few of these last year, but not enough. 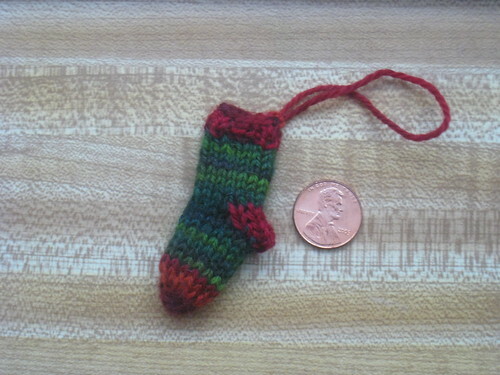 I want to make one out of each kind of leftover sock yarn… Eventually.